London is a great city, but it can be confusing for tourists to find the best places to visit. 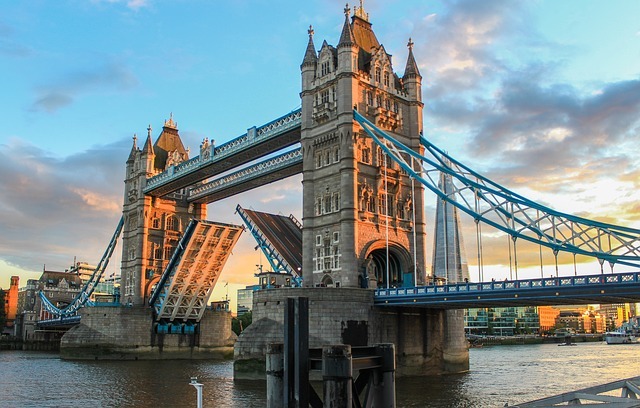 You can explore the city in a traditional Black Cab (taxi), discover the Underground mysteries, cruise on a boat along the river Thames, or simply take the bus. There are organized tours with bikes, boats, buses, walking, or with a private driver. It all depends on your choice and budget. The following is a brief summary of the best of London for the first time visitor, and this article on things to do in London will give you an idea where where to stay in London. The British Museum contains around two million years of history and was founded in 1753. Everything is centered around the Great Court and you can find here famous artifacts, such as Parthenon sculptures, Egyptian mummies, or Rosetta Stone. When this clock was built, it was the largest clock in the world and now is one of the greatest attractions of London. The clock is located in the tower that belongs to the Palace of Westminster. Today, it is the largest clock in Great Britain. Built by the couple David Marks and Julia Barfield, the structure is an observation wheel situation in the center of the city. It was launched in the year 2000. This bridge is one of the most famous bridges in the world, and it was constructed in 1894 by the architect Horace Jones. The drawbridge allows large vessels to pass, though that doesn’t happen so often. You will be lucky if you see the bridge in action. The tower was constructed at the end of the eleventh century by William the Conqueror and it is a true London icon. This is the most popular palace in London and it’s still the place of residence for the Queen. Sure, there are grander palaces in Europe, but there are few that are as well known. Trafalgar square is the largest square in the city and its name was given after the Battle of Trafalgar. In this battle the French were defeated and the central column was built in the memory of Admiral Nelson. The palace was constructed in 1605 and was the residence of many royals. It’s part of the Kensington Gardens/Hyde Park area. The arch was built for celebrating the victory of the Duke of Wellington over Napoleon Bonaparte in Waterloo. This is a quiet park that was in the past the garden of Earl of Bedford and has impressive buildings nearby, such as the Russel Hotel, founded in 1900. The passage connects Chelsea to Battersea over Thames and was built in Victorian style in 1872. Near the Victoria Station, you can find this Roman Catholic church, made of red and white brick. This is a historical hall built for entertainment and was made for honoring Prince Albert in 1871. Check in advance for concerts as it hosts a variety of musical styles from classical to rock.